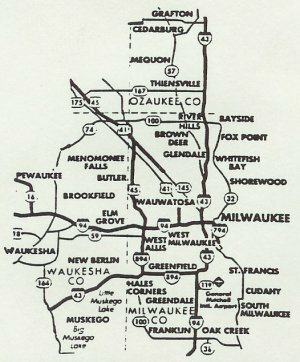 We currently have eleven trucks to service areas in Milwaukee and surrounding areas. For over 25 years, ABC Sewer & Drain has provided fast, discreet, quality service at remarkable prices. Most of our service technicians have over five years experience and are available 24 hours a day. These are just some of the areas we service.